Andy Saunders of thejeopardyfan.com breaks down the #JeopardyAllStars tournament with Colby Burnett! Andy Saunders and Matt Carberry break down the six teams who will be playing in the upcoming #JeopardyAllStars tournament! 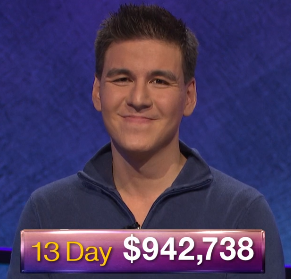 Andy Saunders of thejeopardyfan.com interviews recent champion Ali Hasan about his Jeopardy! contestant experience. Andy Saunders of thejeopardyfan.com interviews Diana Hsu about her recent contestant experience. 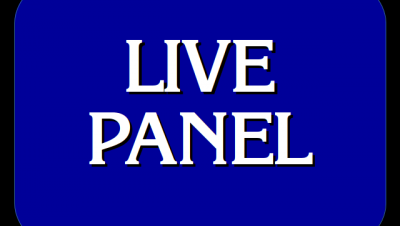 Changes are coming to #JeopardyLivePanel. See what the changes are here!